Nagios was highlighted in an article by James Gray of LinuxJournal titled, “EnterpriseDB’s EDB Postgres Advanced Server and EDB Postgres Enterprise Manager”. 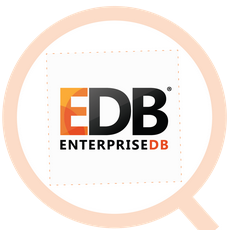 The elegance of open source is on full display with new product releases like EnterpriseDB’s (EDB’s) new PostreSQL-based database solutions. On the heels of the significant PostgreSQL 9.5 update come two EnterpriseDB solutions that take Postgres further, namely EDB Postgres Advanced Server 9.5 and EDB Postgres Enterprise Manager 6.0.